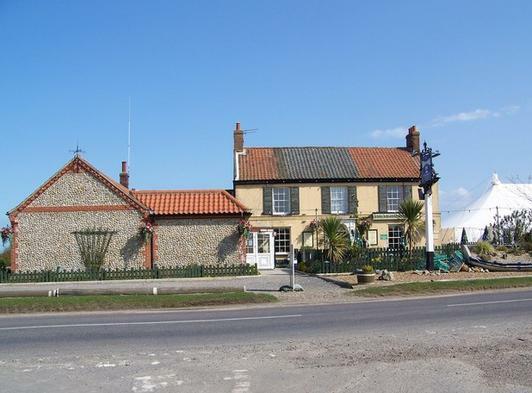 Family owned and run for over twenty three years (since 1989) the Lighthouse Inn Pub and Restaurant, is renowned throughout Norfolk and the East Anglia area. The Lighthouse Inn Pub and Restaurant serves great food, great drink and provides a warm and friendly atmosphere, with great service all at great value for money. 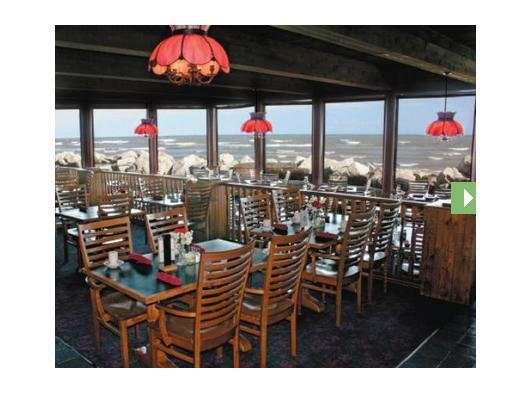 At The Lighthouse Inn Pub and Restaurant our Chef’s and staff take real pride in the exceptional quality and freshness of the food we serve. The Lighthouse Inn Pub and Restaurant’s experienced team of chef’s source the best ingredients from a range of local suppliers to ensure that The Lighthouse Inn Pub and Restaurant home cooked meals offer great taste and value for money. 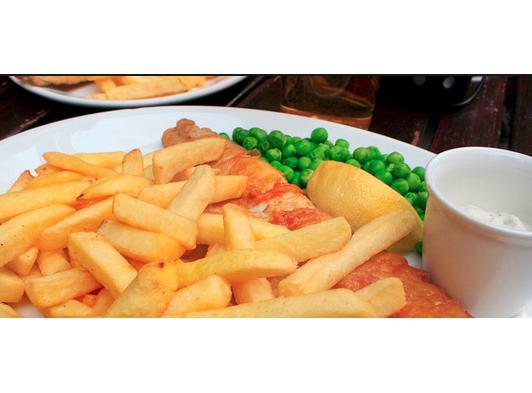 The Lighthouse Inn Pub and Restaurant caters for anyone with a special dietary requirement, by having gluten free, vegan and vegetarian options. The Lighthouse Inn Pub and Restaurant’s full menu includes a variety of vegetarian options and a great healthy children’s menu, which has been designed to cater for children’s tastes and health requirements.